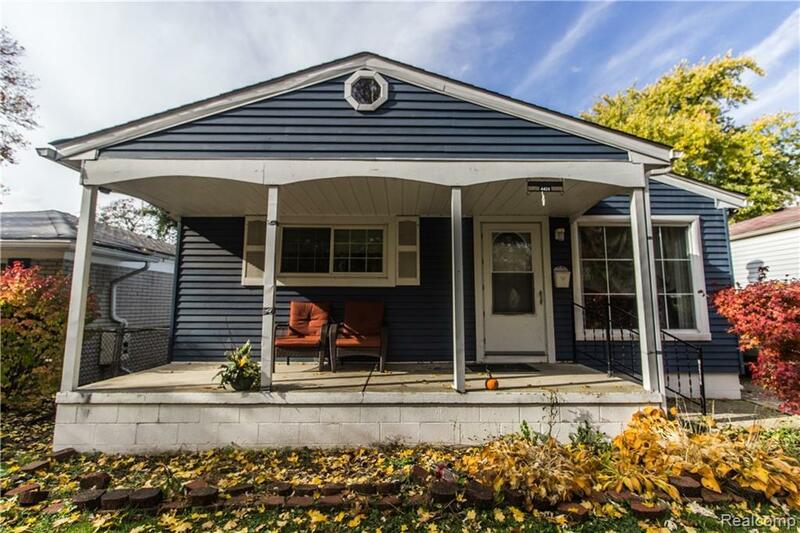 Large 3 bedroom/2 bath ranch with detached 2 car garage in a section of Dearborn Heights that DOESN't require flood insurance! Huge master suite with separate bath. Enjoy winters in the living room with wood-burning stove to keep you warm. Large kitchen/with dining room features oak cabinets, plenty of counter space, and a double stove. Separated laundry space includes built in cabinets to keep you organized. Close to M-39 and I-94 for easy commutes. Buyer to assume remaining city repairs for certificate of occupancy.